As John Steinbeck wrote, “Texas is a state of mind. Texas is an obsession. 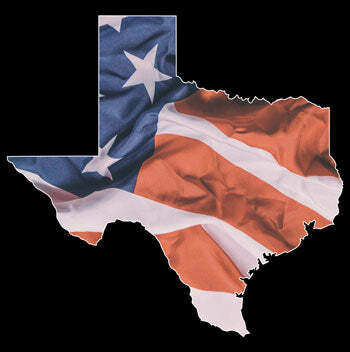 Above all, Texas is a nation in every sense of the word.” We couldn’t agree more.